Showing results by narrator "Oscar Mendoza"
Focus your Spanish learning on the most frequently used proverbs. 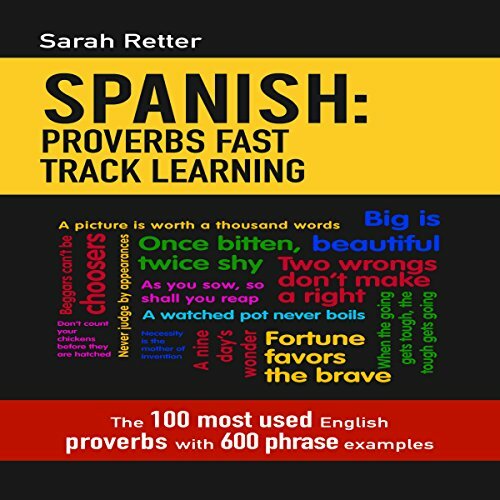 Learn how to express in Spanish the meaning of the 100 proverbs you need for everyday life. Si estudia inglés, haga foco en los proverbios ingleses usados con mayor frecuencia. Aprenda el significado de los 100 proverbios ingleses más utilizados para la vida cotidiana. En realidad, para comunicarse correctamente, Usted necesita entender solamente los 100 proverbios ingleses más frecuentes. Estas expresiones se pueden identificar mediante un algoritmo que calcula el ranking. Aquí podrá encontrar la lista. 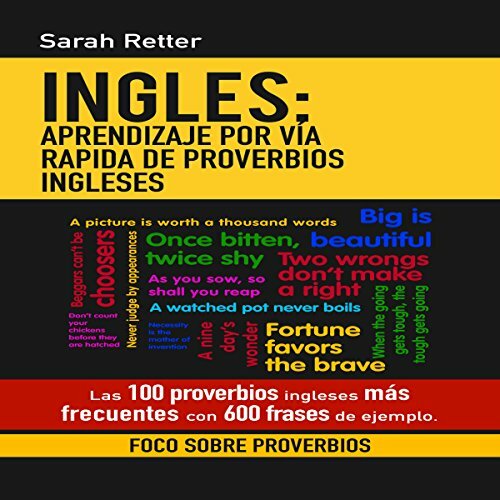 Este libro le explicará los 100 proverbios ingleses que necesita utilizar cuando viaja o interactúa con anglo parlantes. 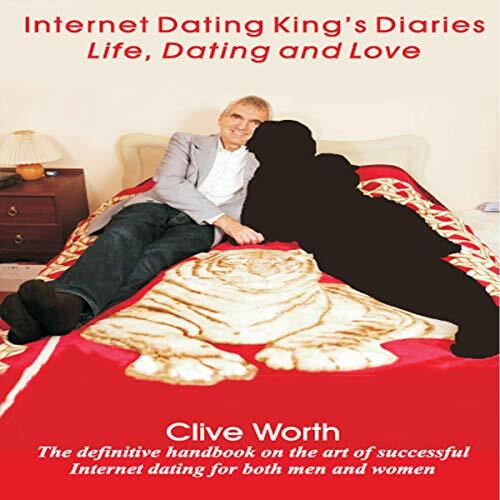 Strawdog stories follows the character Strawdog along his journey into himself. 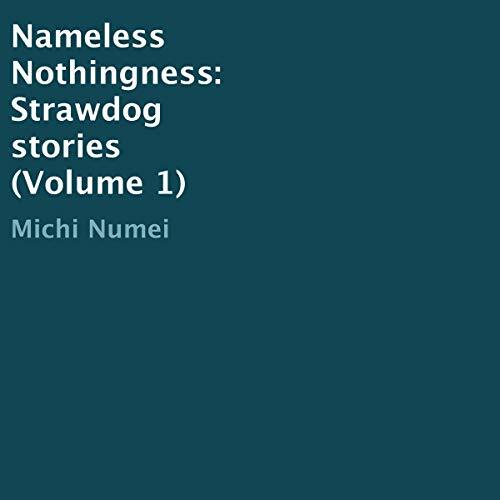 In search of enlightenment after running off into the forest of his homeland away from society in order to discover it, the Strawdog finds himself slowly losing his mind, encountering mysterious creatures, beings, and hallucination, all projecting from his own mind.